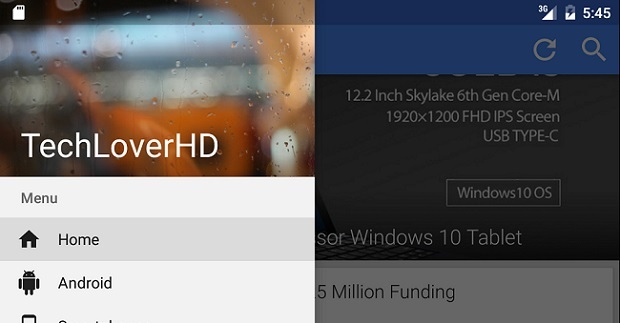 TechLoverHD official Android app been published in Google Play Store earlier today. The app will now offer Android users to read, comment, share and make favorite of any article published on the site with a familiar native interface. Material design color and icons been used to keep the design really flat, also material animations are there too. Designed for phones and tablets using portrait or landscape mode, sizes and should support thousands of different models out there. How to Backup data from smashed or non-responsive touch screen Android phone or tablet? Recently my Nexus 5 broke down again. I was holding a coffee cup on my 1 hand and trying to take out my phone with the other. The phone fell from my hand to the floor and broke the screen instantly. And, my Nexus 5 became unusable with non-responsive touch screen. It registering touches by itself and doing abnormal things inside the phone. The phone is insured, but I got scared about my data (mostly pictures, videos and WhatsApp media images) which I didn’t have any backup. 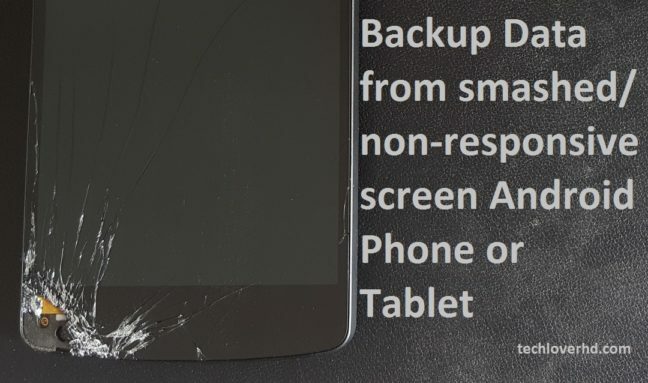 This article is just to tell you how did I fully backed up data from smashed or non-responsive touch screen Android phone, Nexus 5?